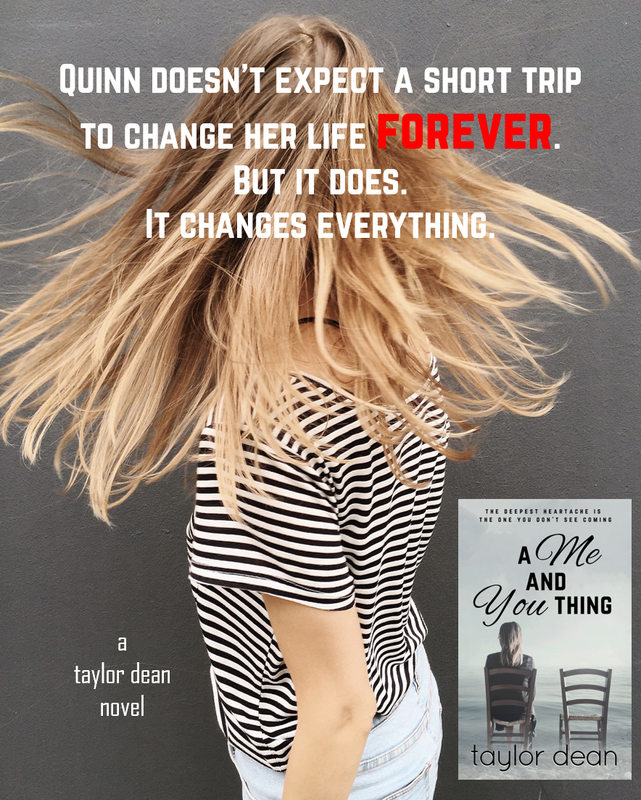 Taylor Dean Books: A ME AND YOU THING IS NOW UP FOR PRE-ORDER! Congratulations Taylor. It sounds like a good one. I'll be sharing the tour post and shouting it out. Thank you, Sherry! Very much appreciated! Sounds wonderful! I can’t wait to read it. Thanks, Jana. I hope you enjoy it!